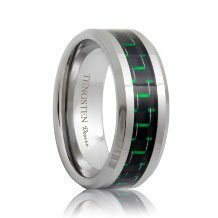 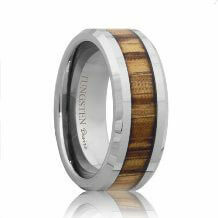 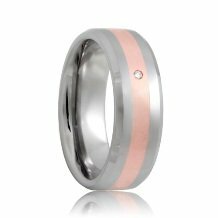 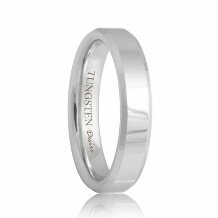 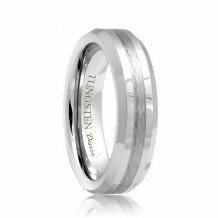 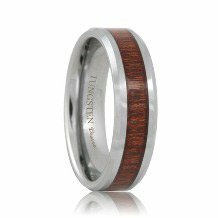 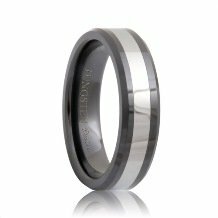 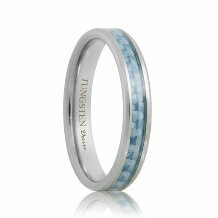 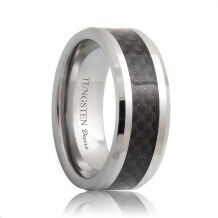 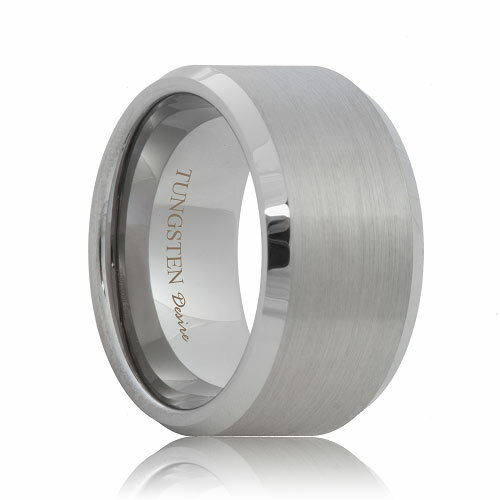 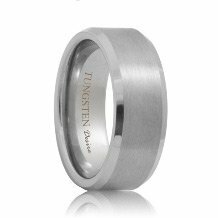 Beveled Tungsten Bands feature a slight angle on each side of your tungsten carbide wedding rings. 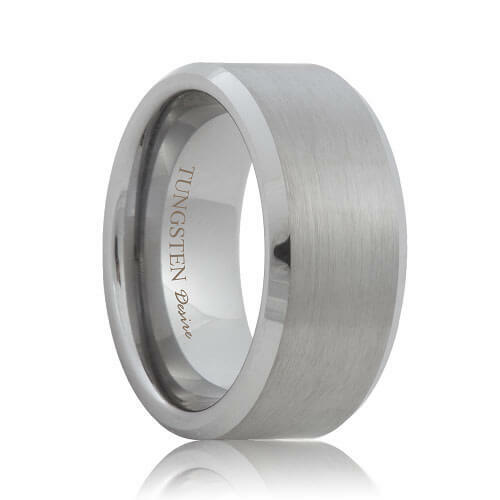 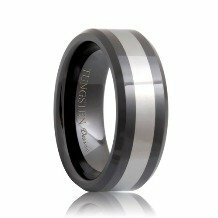 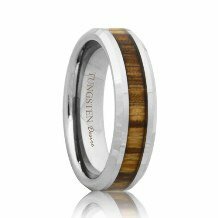 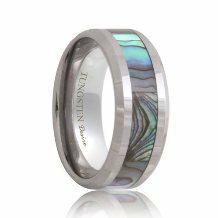 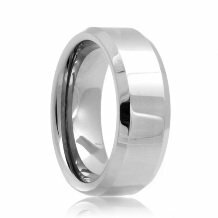 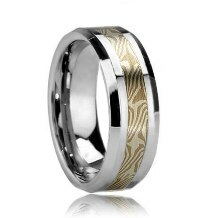 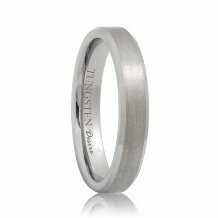 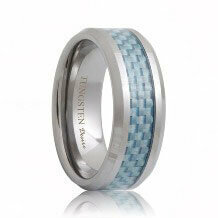 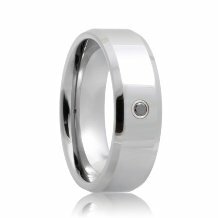 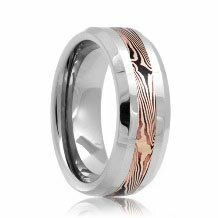 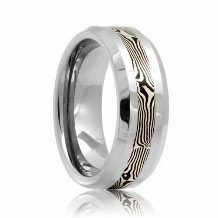 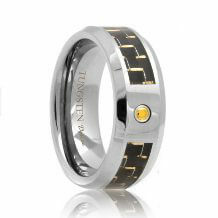 This unique style separates it from the plain domed and flat tungsten rings styles giving it a slight edge. The bevels modify the look of the tungsten wedding bands making them appear slightly less wide than they actually are in real life. 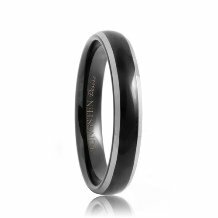 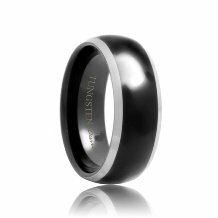 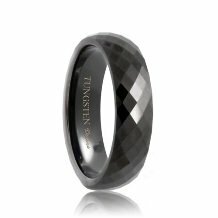 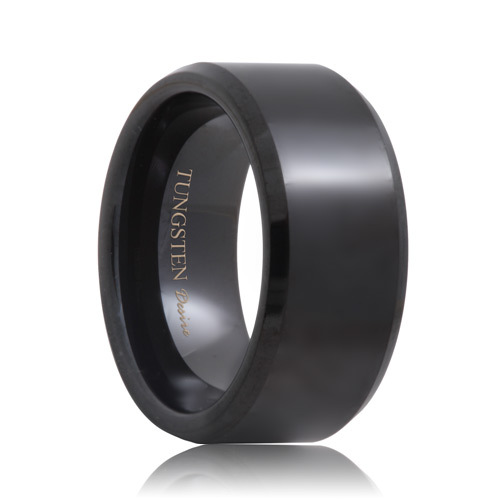 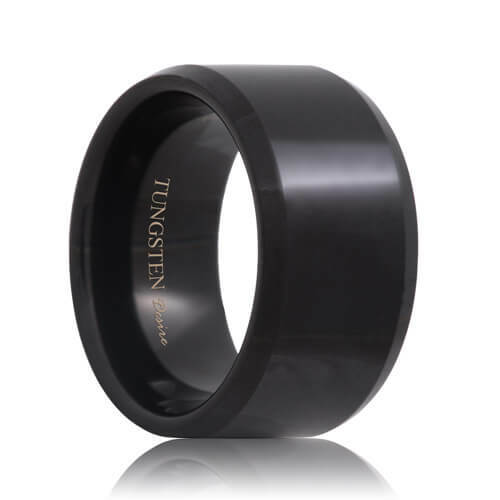 Choose from a variety from domed to black tungsten rings.